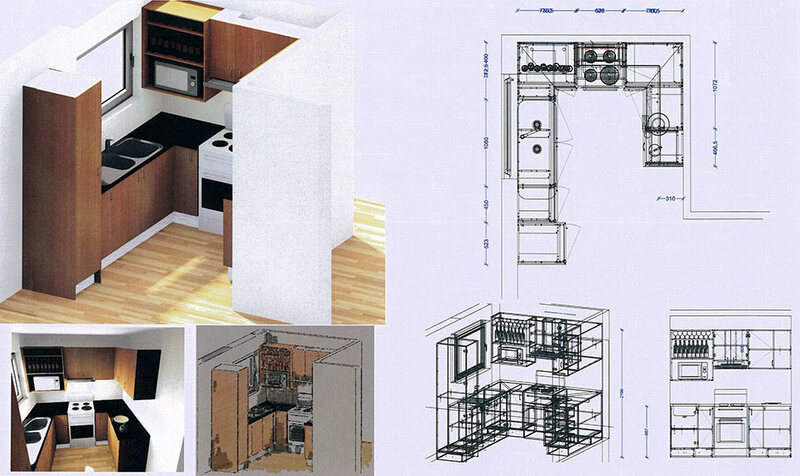 Bring your project to life before you build it. 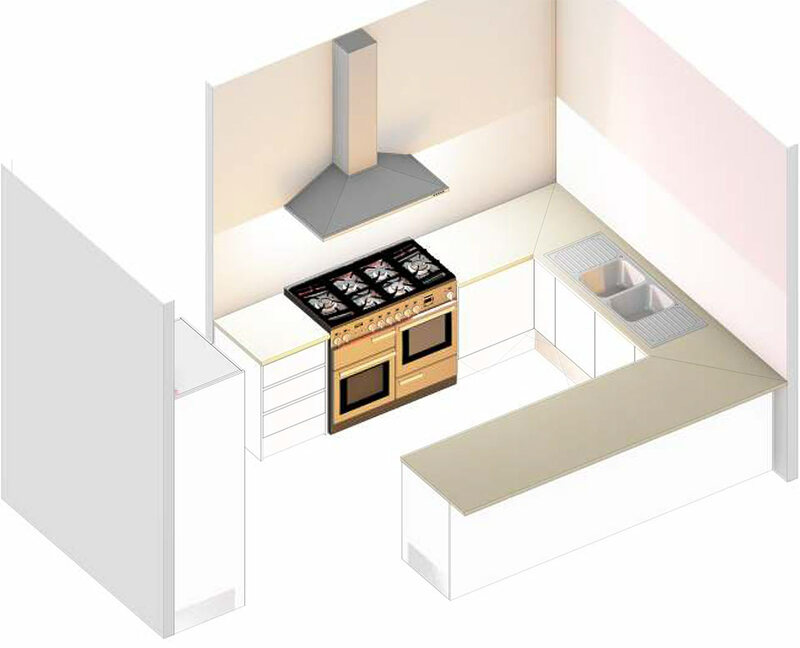 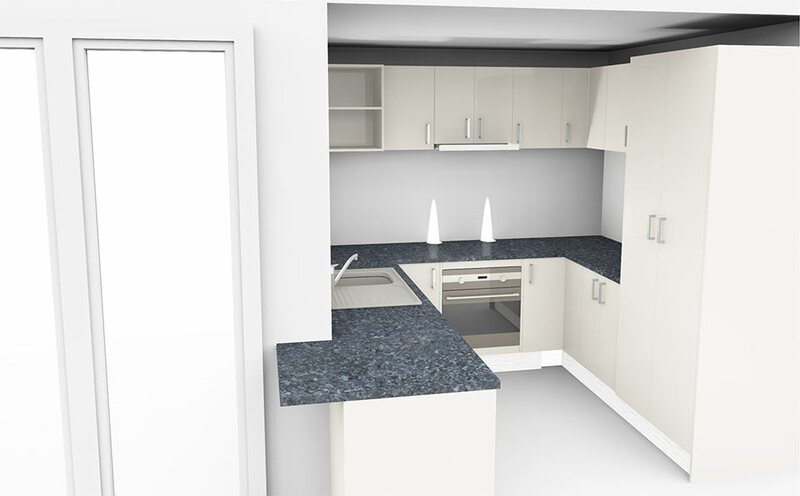 3D rendering allows you to see a project close to how it will look without the need to build the project. 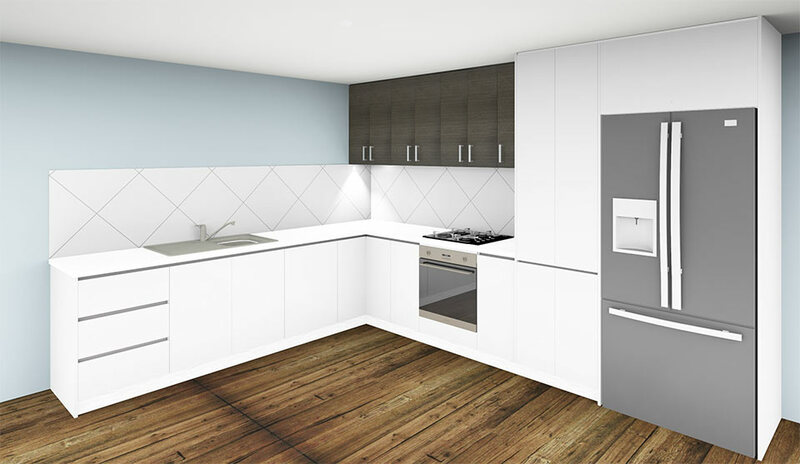 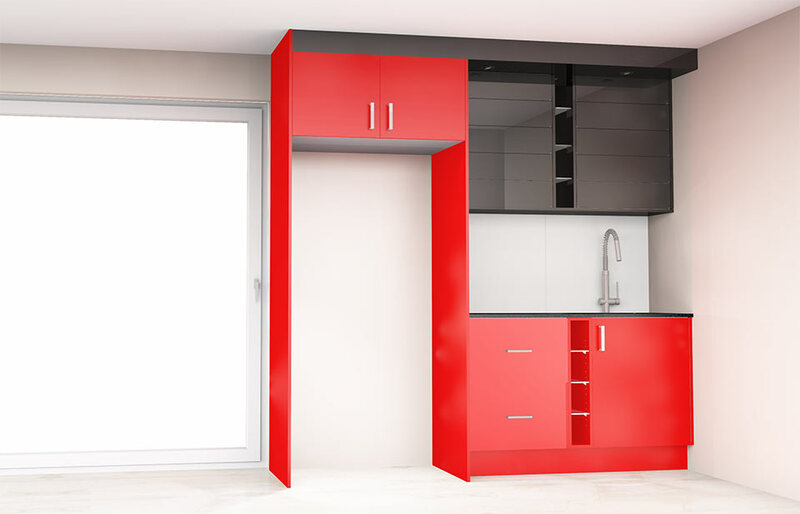 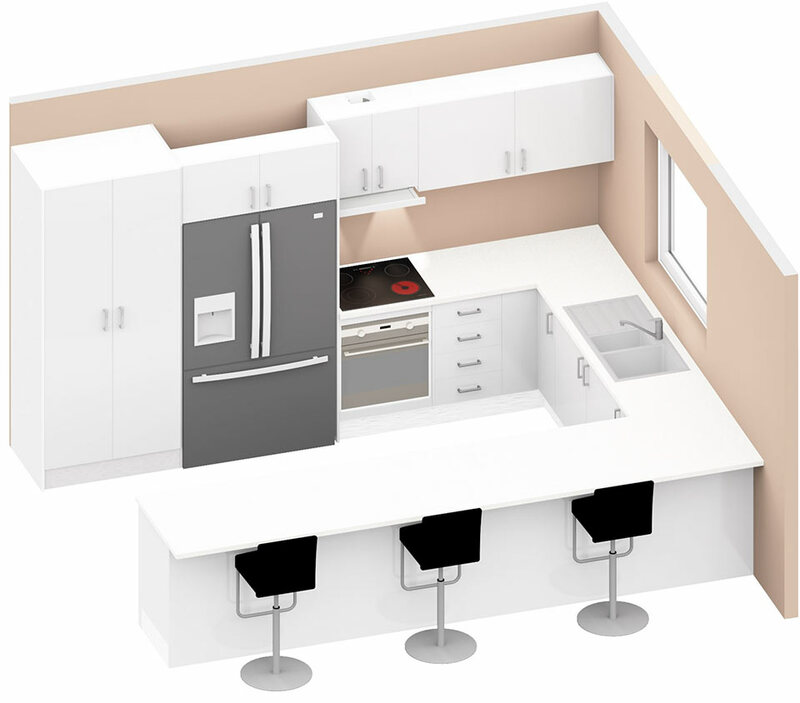 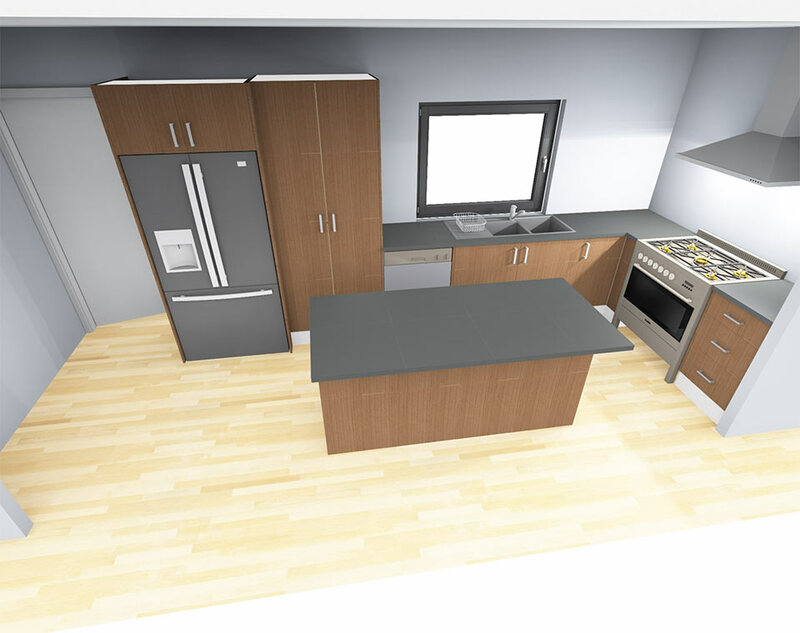 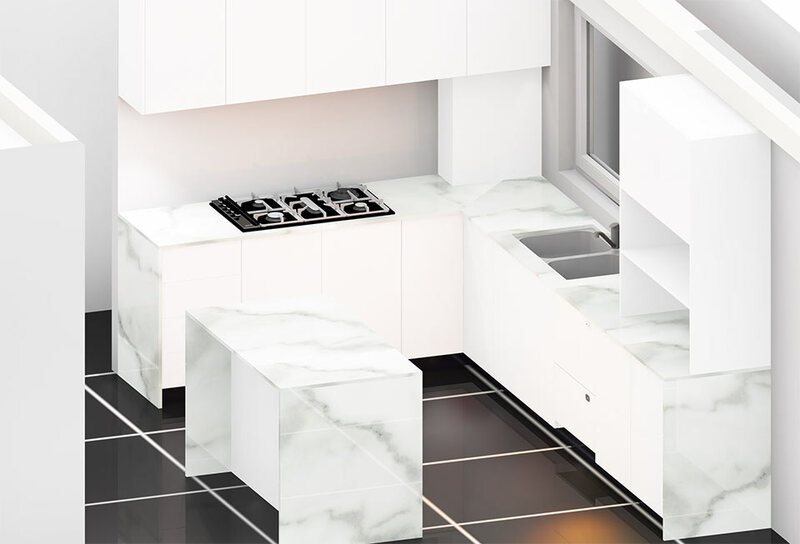 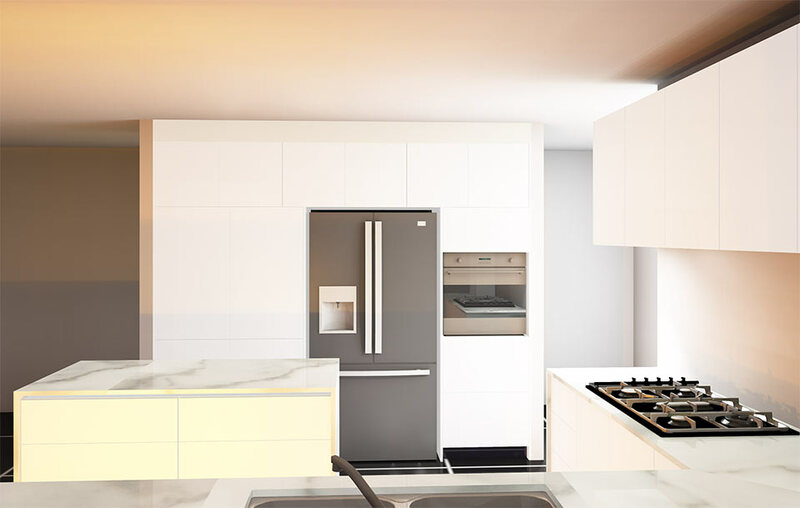 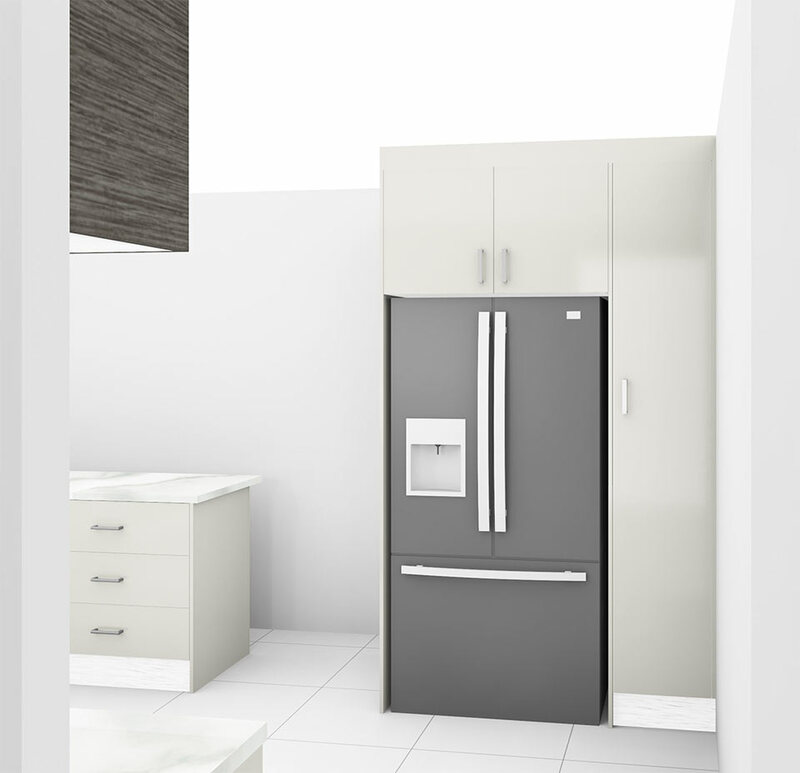 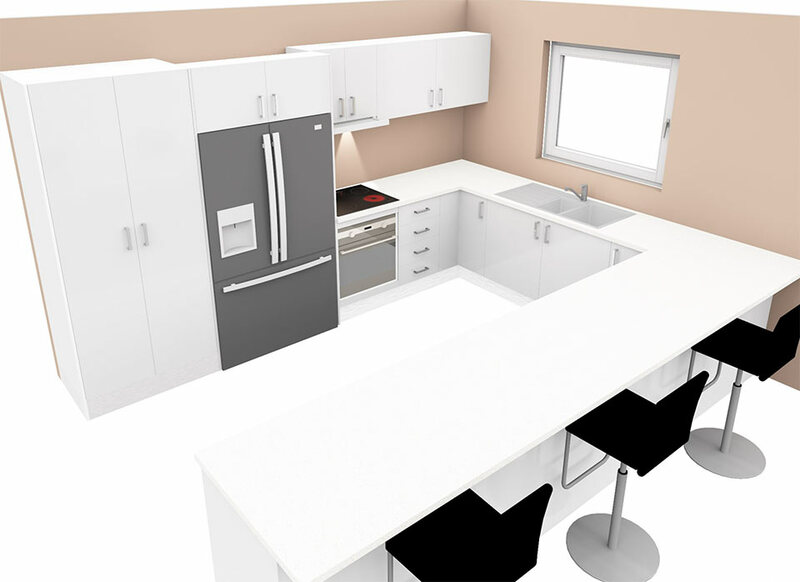 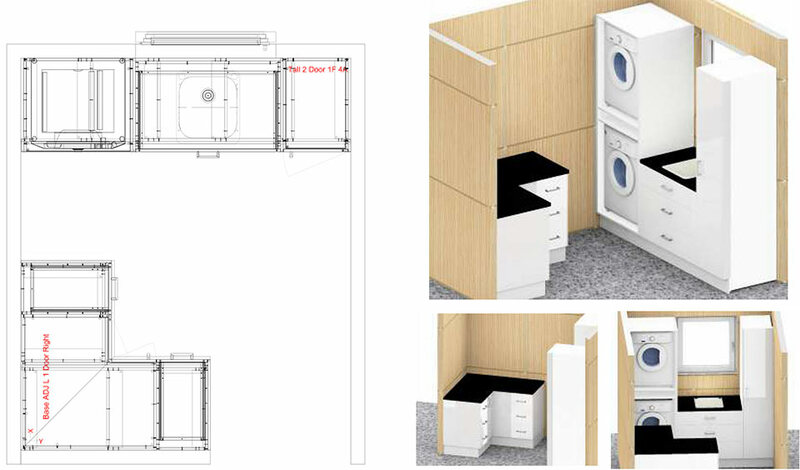 We provide 3D rendering as part of our design services, but we also do 3D rendering for other Cabinetry businesses who do not have the skills or the time.